Incarcerated children are still children. Harry Grammer is an activist, scholar, and poet who founded New Earth in 2002 and since then has been an integral part of reforming the juvenile justice nationwide system. In 2017, New Earth was honored as Non-Profit of the Year by California Senator Holly Mitchell and Harry was honored as a CNN Hero. In 2018, Harry was selected as an inaugural Obama Foundation Fellow. 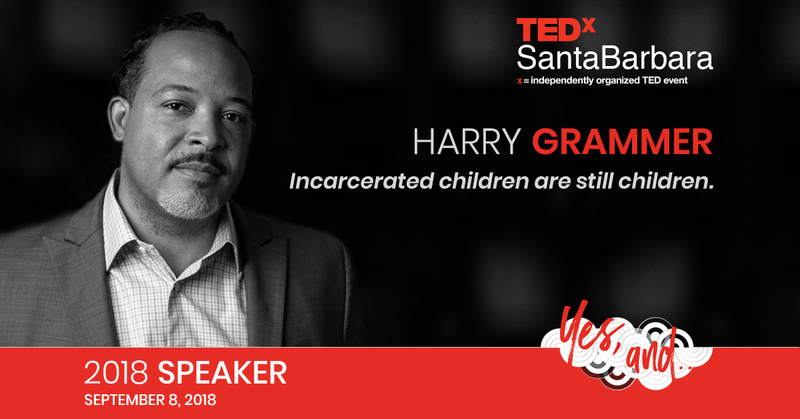 As the Founder and President, Harry brings his leadership and visionary spirit with a background in teaching poetry, advocacy to incarcerated and at-risk youth. Harry has personally worked directly worked with over 15,000 youth since the inception of the organization. In addition to developing and teaching core curriculum, and designing new programs, Harry also trains and manages New Earth staff. He has a stellar track record with an 83% success rate in keeping the youth he works with on a path of productivity. Harry is currently a Ph.D. candidate in psychology at Pacifica Graduate Institute in Santa Barbara.